Tell us a bit about your Benjamin. 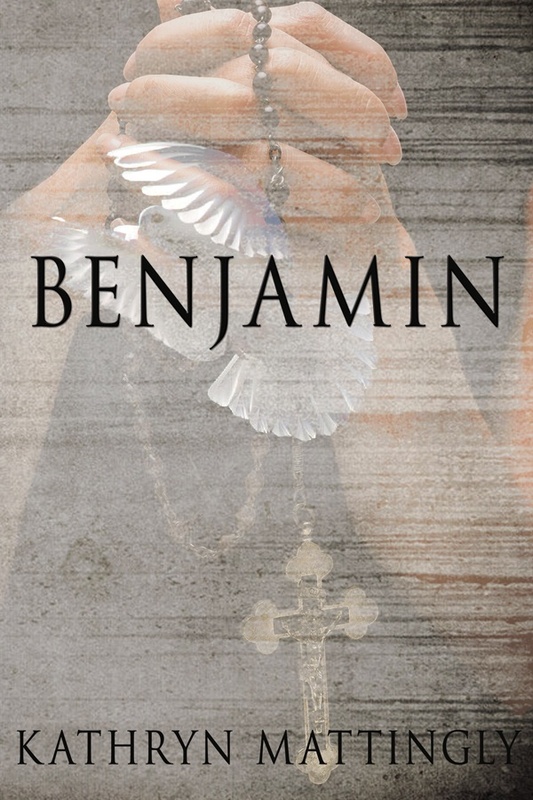 It is about a woman whose son (Benjamin) has some very special gifts, and how she is willing to do whatever necessary to protect him from having those gifts exploited. It’s a testament to women: strong, resourceful, selfless and never expecting anything in return for their often extraordinary sacrifices made in the best interest of a child. Add an impossible love triangle complicated by the Catholic Church, and there you have it, a story involving all the different types of love that drive us to do what we do, for better or for worse. What is the hardest thing about writing? Getting into the zone, which might take a lot of fooling around on the Internet first- especially on FB and for me, with email. Have you ever had writers block – if so what got you through it? I have never had writer’s block so to speak. I have panicked at times wondering if there is another book in me and then I will write down numerous clever plot ideas, stick them in a folder, and fell better. Do you read much or at all? 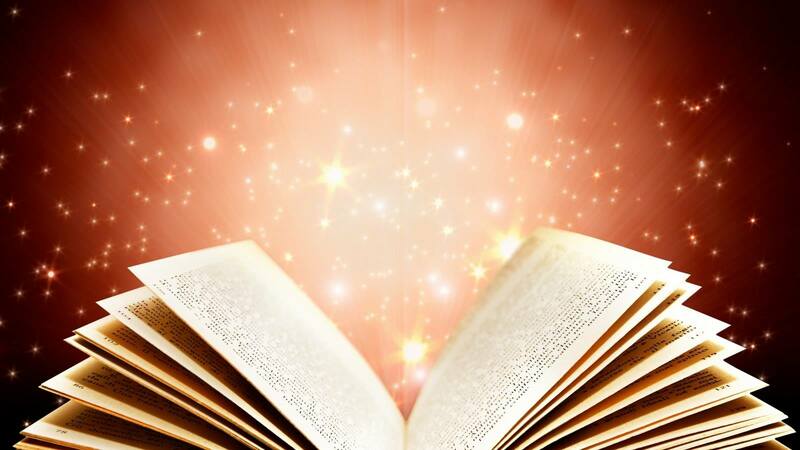 No writer should ever admit it if they do not read. You cannot be excellent at something you do not part-take in. No exceptions. Ever. I have always read prolifically. Lately, my reading is much more streamlined and mainly in my own genre- literary suspense. Who are your favorite authors? As a young adult I admired Ann Rice. I was a lot more fascinated with her beautiful writing style than her vampire plots. It amazed me that she could evoke such emotion through her characters and even have you empathize with these essentially blood-sucking monsters. I have to say that beyond an obsession with her early on, I am wide and varied in my reading and do not have any particular favorite authors, but rather, admire and appreciate so many. However, I do have a favorite genre- literary suspense and this is also the genre I write in. Do you read your book reviews? Always. It is part of the process- absorbing what others think of your work so that you can process it with everything else about your craft, and hopefully it will make you a better writer for your audience in the end. If you were asked for advise from an aspiring writer what would you tell them? My first mentor, Elizabeth Engstrom, who wrote “Lizzy Borden” among many other books, told me once that “Persistence is the Key” and that advise, by the way, is golden for anybody trying to succeed in the world of words. How does it feel to have your work published? It feels fantastic! It validates you as a person when you receive fan mail and reviews from people who can connect to and enjoy what you have written. Do you still like writing as much as you did when you first started? If anything, I love it more. You enjoy writing on a whole new level as you become experienced with the craft and begin to appreciate finessing the finer elements. Where is your favorite place to write if you have one? My personal space is important to me, so wherever we live I need a cozy well-lit den with a large window to the outside world and all my favorite things surrounding me – books, framed photos of family and other memorabilia from places I have traveled or events I have attended. If you weren’t writing what else would you be doing? I’d be an artist painting in oils and acrylics, and drawing with charcoal and pastels. What is your comfort food? The one thing I will crave in the winter is something no restaurant could begin to recreate correctly and that is chicken and dumplings, my favorite childhood meal. Do you use a Pen name or real name? Although I am not crazy about my name and could think up some great pen names I am not working this hard to give some fictitious person the credit. Do you listen to music when you write? Yes, contemporary piano music. What is the funniest thing that happened at a signing? I forgot someone’s name whom I should have known but I’d been signing so many books…. What is the scariest thing that happened at a signing? Actually, the funniest thing was also the scariest- being mortified I might have to actually ask my friend their name, but fortunately I finally thought of it while they were standing there talking to me.